This is the best deal in the City!! Superior and Ideal Location, this property is nestled between Sloan's Lake and Potter/Highlands; two of the hottest and most desirable neighborhoods in Denver. Ideally priced and turnkey, this home is ready to be enjoyed or with an "Urban -Two Unit" zoning you can convert to a duplex or build two side by side units. The stucco home has 3 bedrooms 2 baths with a spacious two car garage. The recently remodeled ranch style home has an open floor plan with tile floor, new kitchen, granite countertops, gas range, beautifully redone bathrooms. 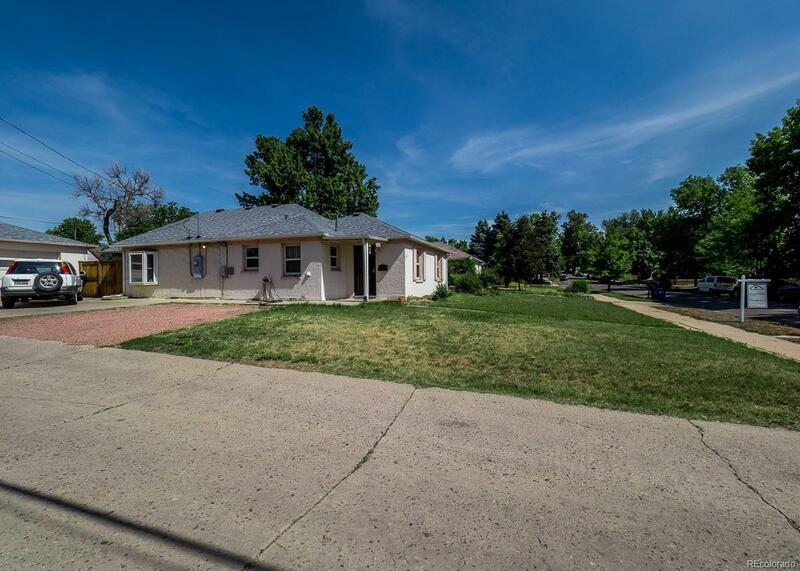 The large corner lot makes this a great opportunity with the potential to pop the top or scrape and build two units.